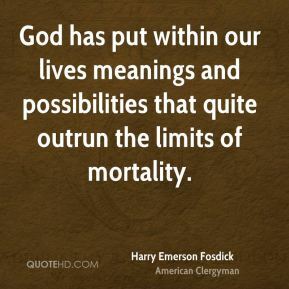 God has put within our lives meanings and possibilities that quite outrun the limits of mortality. 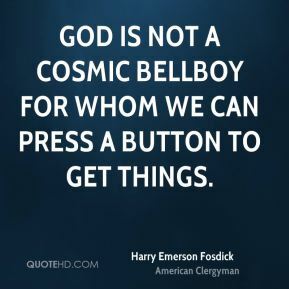 God is not a cosmic bellboy for whom we can press a button to get things. 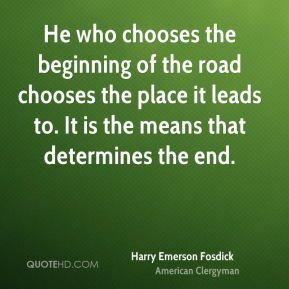 He who chooses the beginning of the road chooses the place it leads to. 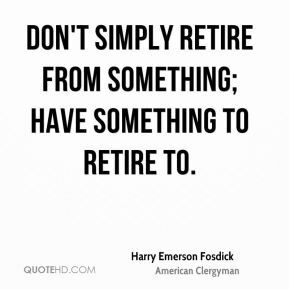 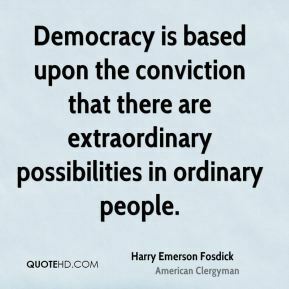 It is the means that determines the end. 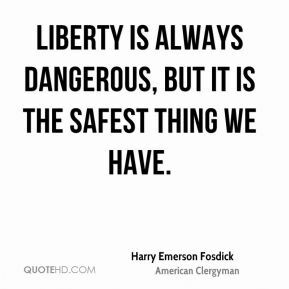 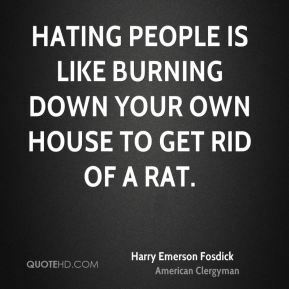 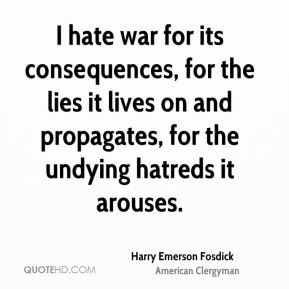 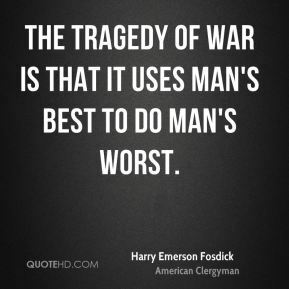 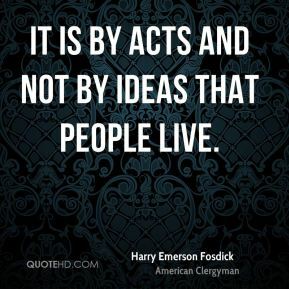 I hate war for its consequences, for the lies it lives on and propagates, for the undying hatreds it arouses. 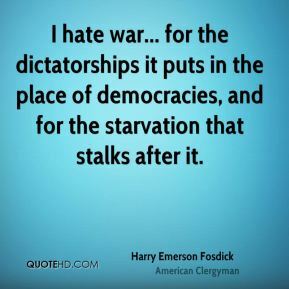 I hate war... for the dictatorships it puts in the place of democracies, and for the starvation that stalks after it. 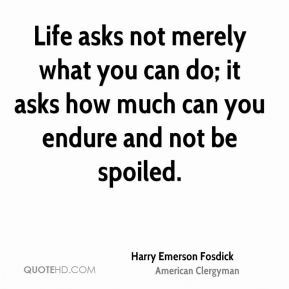 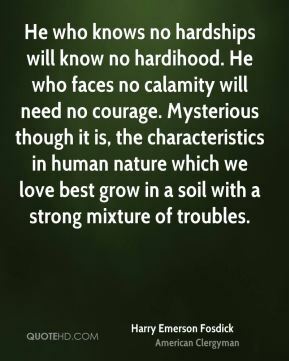 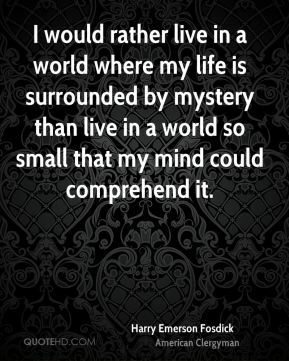 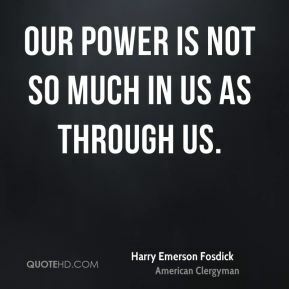 Life asks not merely what you can do; it asks how much can you endure and not be spoiled. 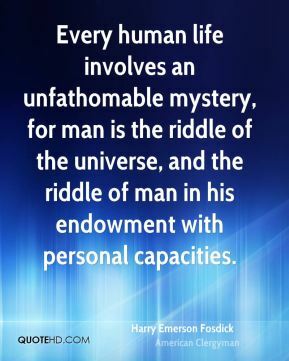 No horse gets anywhere until he is harnessed. 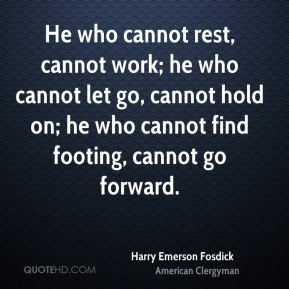 No stream or gas drives anything until it is confined. 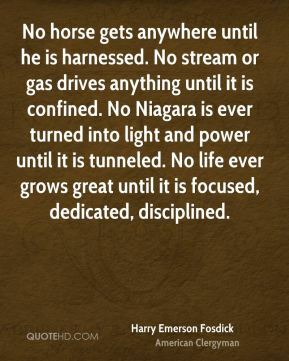 No Niagara is ever turned into light and power until it is tunneled. 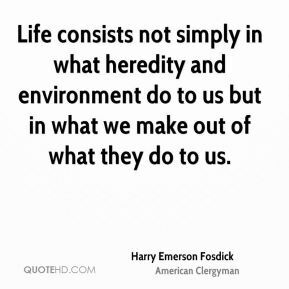 No life ever grows great until it is focused, dedicated, disciplined. 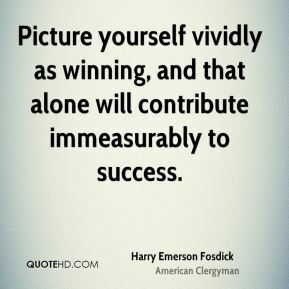 Picture yourself vividly as winning, and that alone will contribute immeasurably to success. 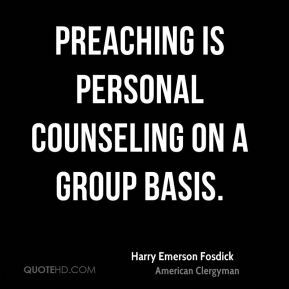 Preaching is personal counseling on a group basis. 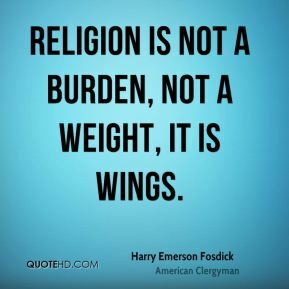 Religion is not a burden, not a weight, it is wings. 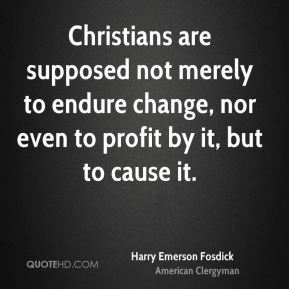 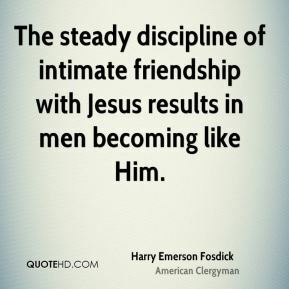 The steady discipline of intimate friendship with Jesus results in men becoming like Him. 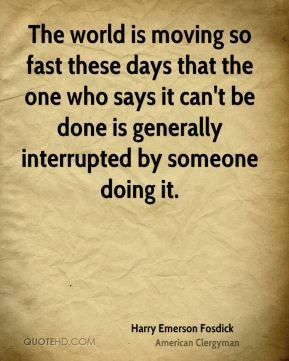 The world is moving so fast these days that the one who says it can't be done is generally interrupted by someone doing it.